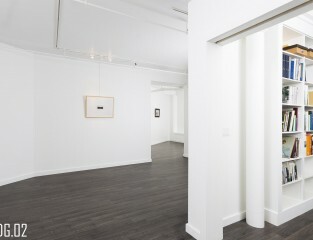 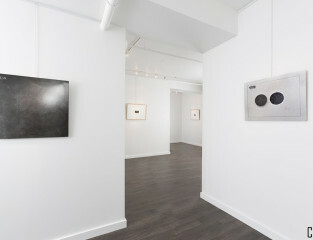 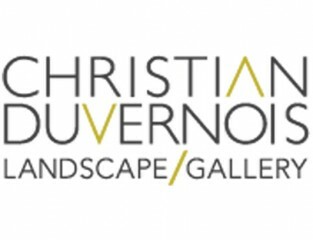 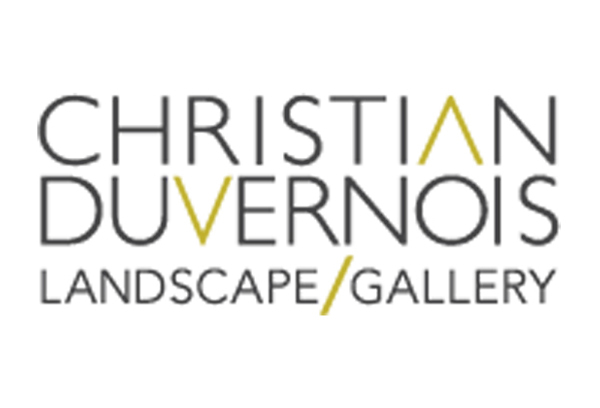 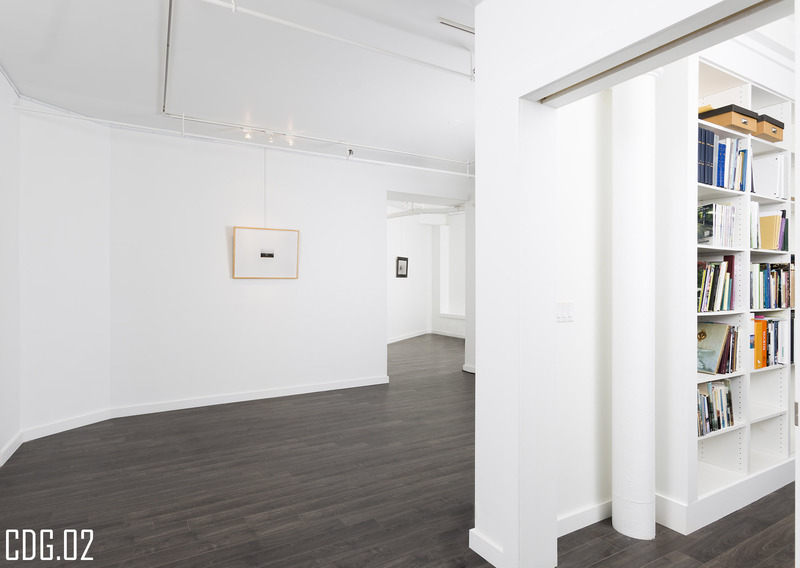 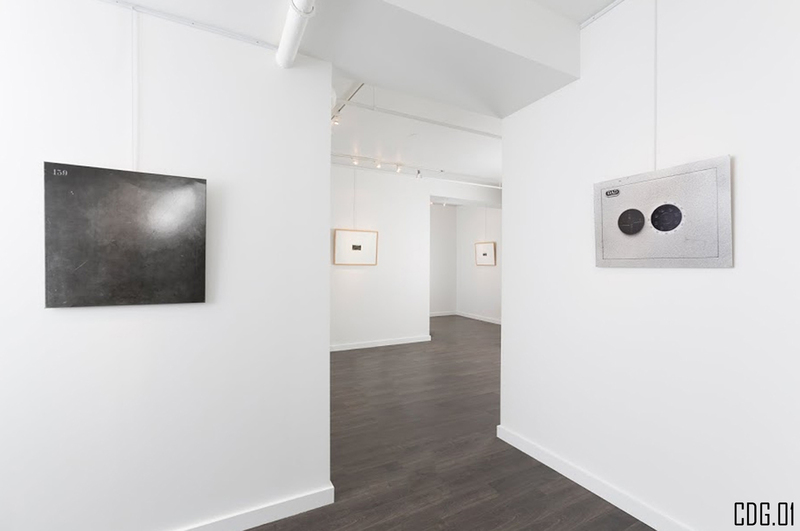 Chris Teeter has consulted on various projects over the years for Christian Duvernois. 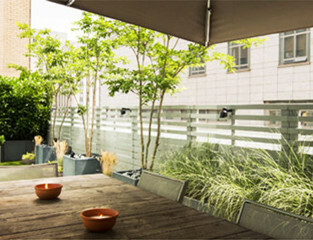 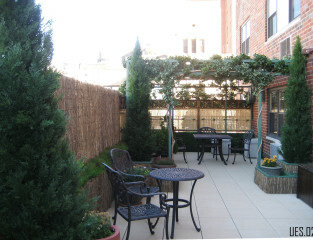 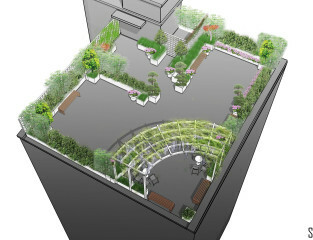 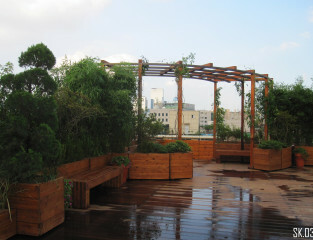 50F.## – Tribecca roof terrace garden. 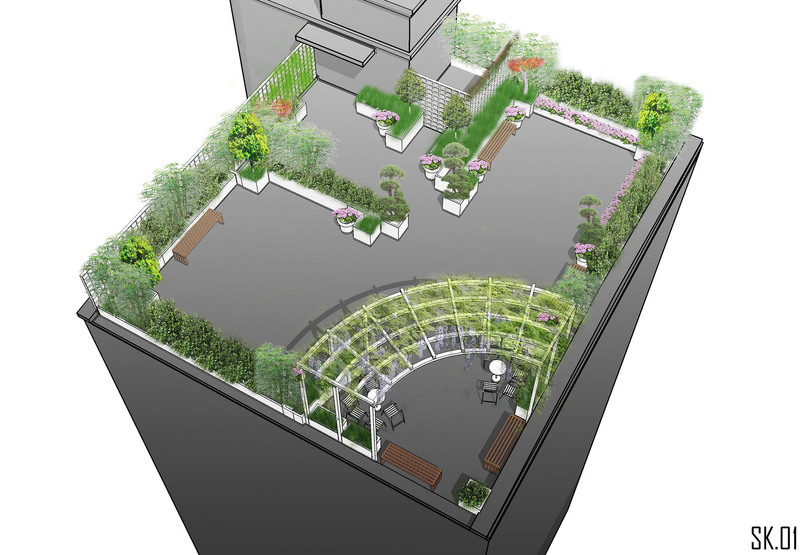 SK.## – Roof garden in Seoul, Korea. 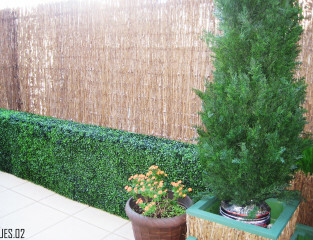 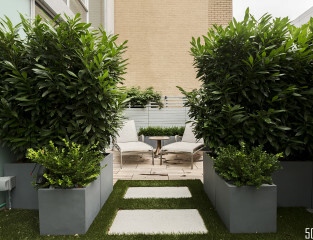 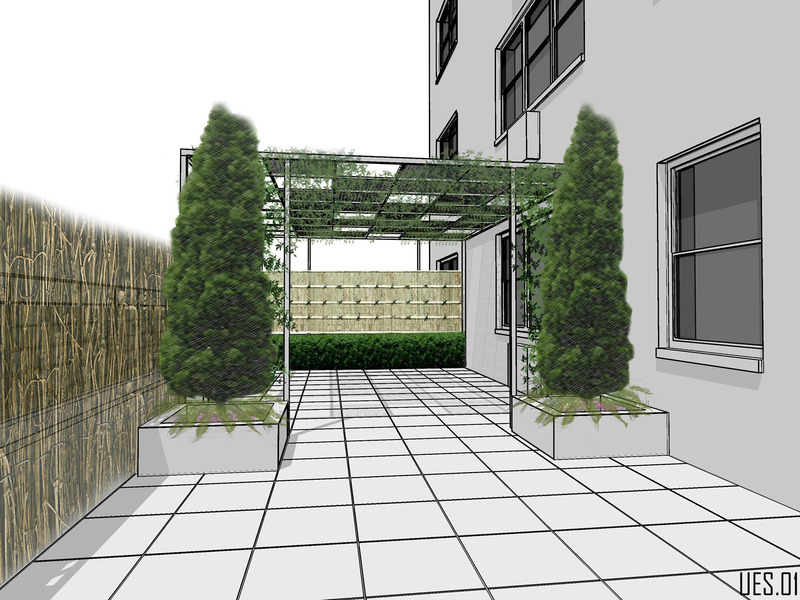 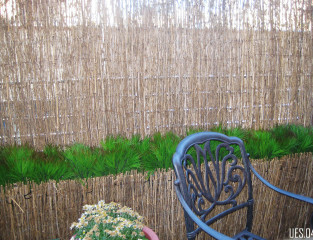 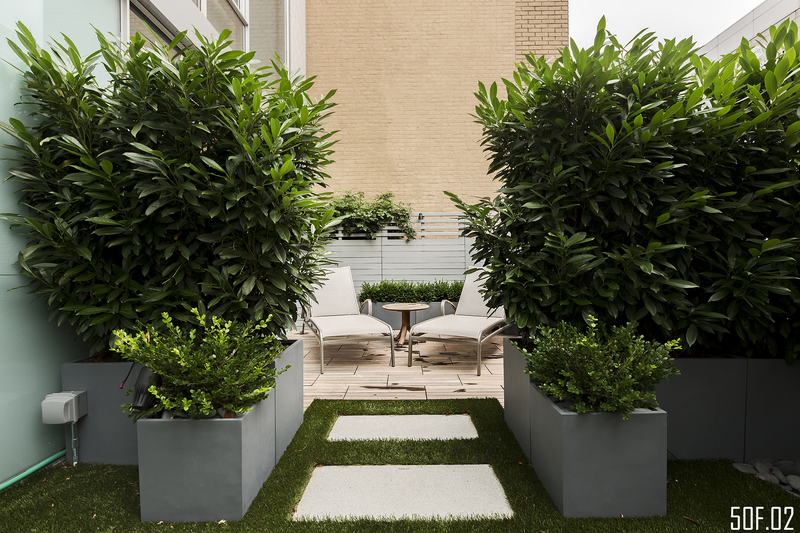 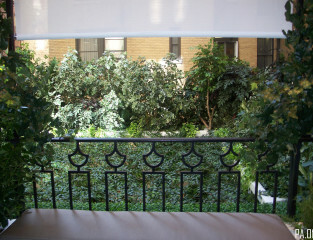 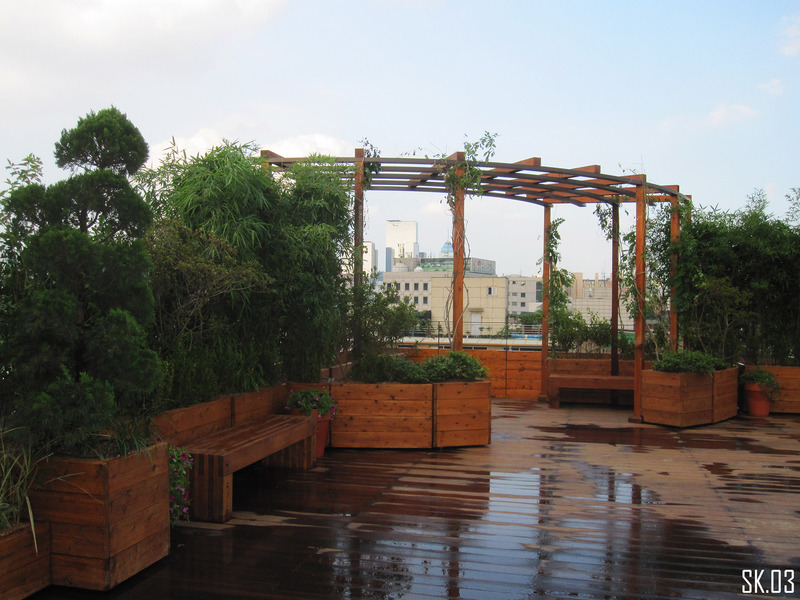 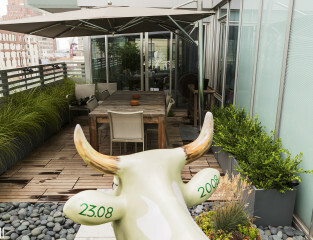 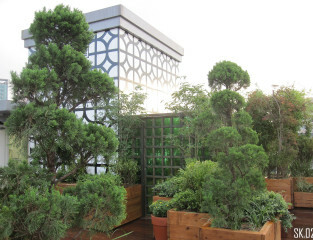 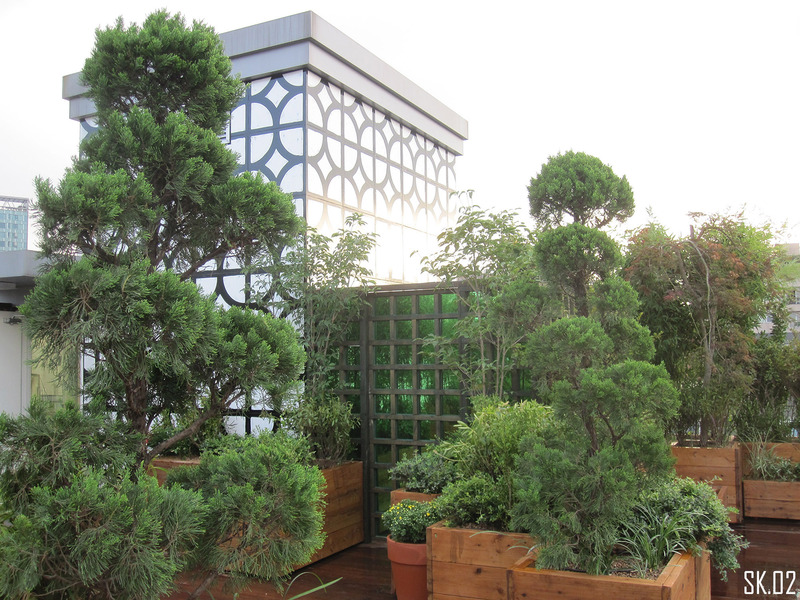 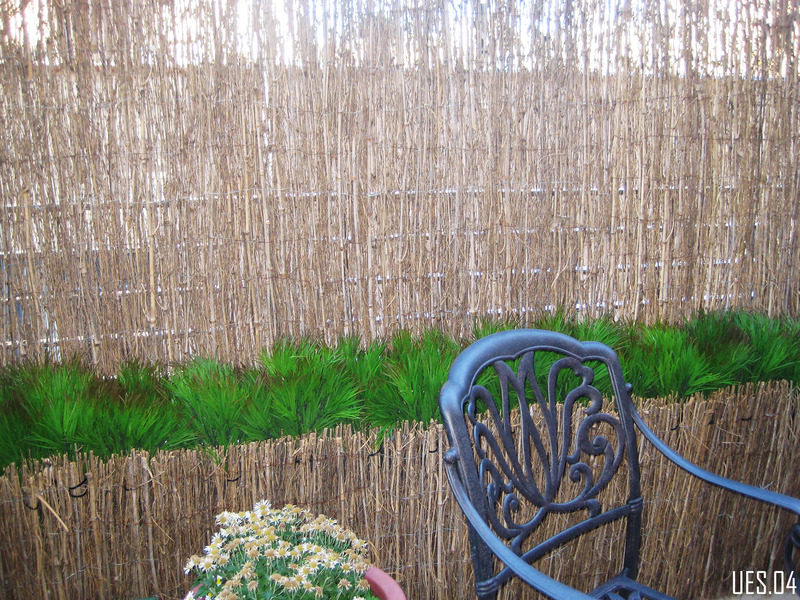 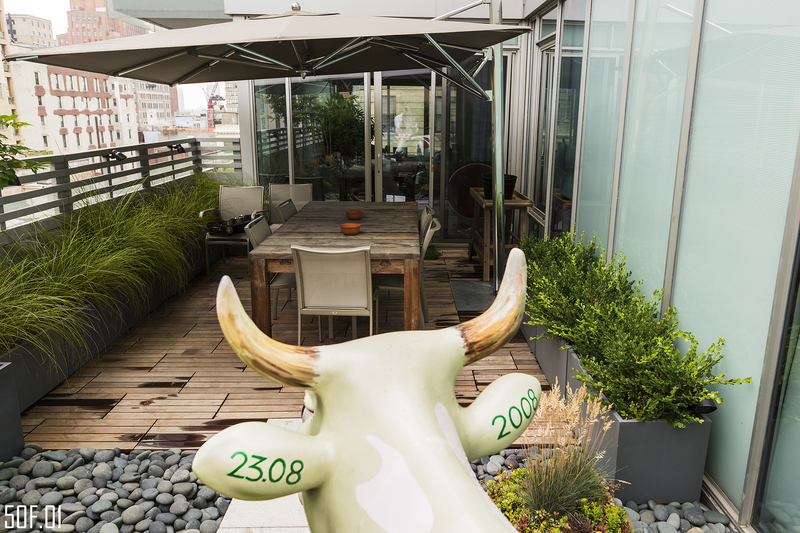 UES.## – Upper East Side roof terrace garden. PA.## – Park Avenue rear yard garden.